Finally Samsung has launched Samsung Galaxy A8 Star in India, which is a very mid-range phone and us powered by Qualcomm Snapdragon 660 SoC. 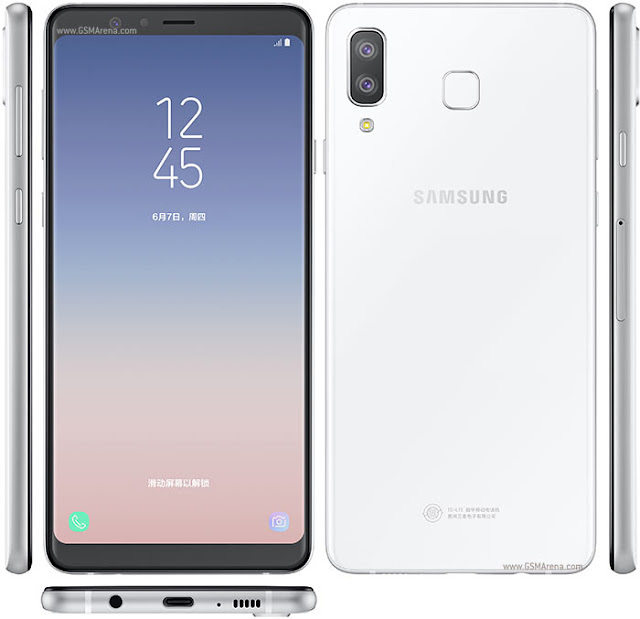 First Samsung launched this phone in china as a Galaxy A9 Star. 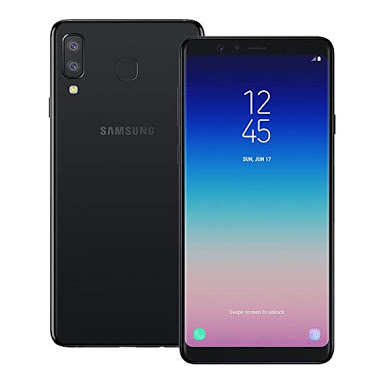 This phone is look like or similar to the Galaxy A8+ in terms of design and specifications. The Rear camera Setup is also very much different. All the other features and specifications are listed below. Galaxy A8 Star has the display which is branded as an “Infinity Display,” as it has a tall aspect ratio with small bezels, and it should be noted that it doesn’t have curved edges. On the back, the dual rear camera setup is placed at the top left, in an unusual design move for Samsung. The fingerprint sensor has a rounded rectangle shape and is placed quite high on the back, but at least it’s placed on a central position on the back. Galaxy A8 Star features Pro Lighting for its front-facing camera, Face Unlock, and Bixby. It also has Secure Folder functionality to enable users to secure their personal data. 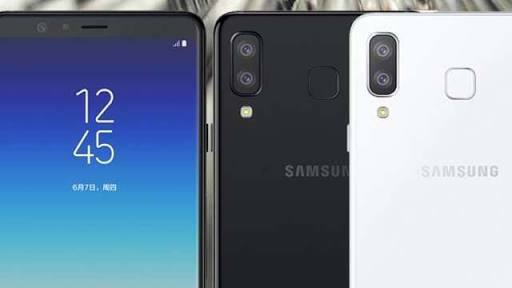 The dual-SIM (Nano) Samsung Galaxy A8 Star runs Android 8.1 Oreo with Samsung Experience UX on top and features a 6.3-inch full-HD+ (1080×2160 pixels) Super AMOLED Infinity Display panel along with an 18.5:9 aspect ratio and a 2.5D and 3D glass protection that sits alongside the metal frame. There is an Qualcomm Snapdragon 660 SoC that includes quad-core 2.2GHz Kryo 260 and quad-core 1.8GHz Kryo 260 CPUs, coupled with 6GB of RAM. As we mentioned, the smartphone has a Dual Rear IntelliCam setup at the back that includes 16-megapixel and 24-megapixel sensors, both featuring f/1.7 aperture lenses on top. Samsung has also provided a 24-megapixel sensor at the front along with an f/2.0 aperture. The front camera works with Smart Beauty and Pro Lighting features and supports AR Stickers. Furthermore, there is a Face Unlock feature that lets you unlock the screen using your face. Samsung has provided 64GB of onboard storage that is expandable via microSD card (up to 400GB). In terms of connectivity, the Galaxy A8 Star has 4G VoLTE, Wi-Fi 802.11ac, Bluetooth 5, GPS/ A-GPS, NFC, USB Type-C, and a 3.5mm headphone jack. There is a rear-facing fingerprint sensor. Besides, the handset packs a 3,700mAh battery and measures 162.4x77x7.5mm. The Samsung Galaxy A8 Star is priced at Rs 34,990 in India, and it will go on sale exclusively via Amazon India starting on August 27. It is available in 6GB RAM/64GB storage variant will be sold for just Rs 20,999. The top-end Poco F1 variant will be sold for Rs 29,999, which is still cheaper than the Galaxy A8 Star.